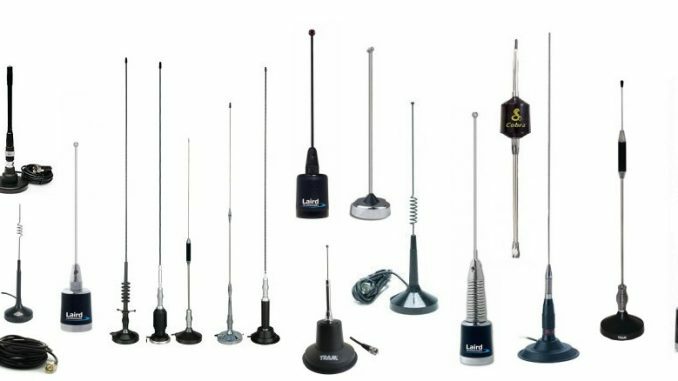 There are many antennas in local stores or online stores that guarantee great range and perfect reception. However, due to limited space for antenna setup, some of you may not be able to buy the ones you think shows great performance. If that is the case, you do not need to worry. Many top branded antenna manufacturing companies like Firestik produce short antennas to cater to this issue. They apply impressive tricks and techniques to make sure your CB antenna remains on your car, working smoothly. 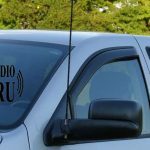 1 Why Buying Short CB Antenna Is a Good Choice? Why Buying Short CB Antenna Is a Good Choice? 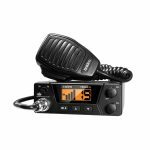 Before jumping to the best short antennas for a top performing CB Radio experience, let’s discuss why choosing short antennas will be good for you. Some of us need a proper push or a person to convince that whatever we’re buying is the best one. That product may range from a new smartphone or black and white striped shoulder bag to the short CB antennas. 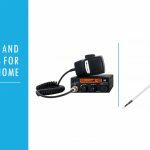 We’ve jotted down a few reasons that tell you buying the short CB Radio antenna is a good choice. Since we are already familiar that the longer the antenna is, the better the range it provides. However, you need not fall into the trap in thinking that short CB antennas would provide you poor range. The short antennas intelligently have loading coils installed in them, either on base or in the middle. This makes the antenna electrically longer but physically shorter, providing you with appropriate range. With the smaller physical structure, you’re able to park your cars under the roofs. Best thing is, your CB antenna will not strike against the garage roof or any shade. The main part of going to antenna shopping is knowing what we need to buy. If you’re stuck in circular thought about which small antennas are best ones to buy, you’ve just Reached the right station. We’ve highlighted some of the best small CB antennas. FS-4R is our top pick under small sized CB antennas. The authorized and believable CB shops say its best in performance and features. The top ratings it receives from the users talk volume about its quality. Firestik antennas are the highly prestigious brand in this world of CB. Not only Firestik antennas of greater height work well, but Firestik short antennas as well. This FS series Firestik 4ft antenna is perfect for people having space constraints and want to go for shorter antennas for their vehicle. It is perfectly compatible even with jeeps or trucks. However, it requires a ground plane. That means you need to mount it on a metal surface, typically flat surfaces. It comes in four colors, red, black, blue and white. It can sustain wattage about 900watts. Can be used in a dual setup. 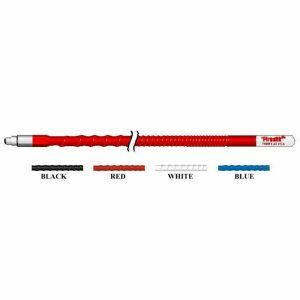 The great part about this product is that it comes with tunable tip along with the cover. Though it is a small antenna, it still has great reception. Even without tuning, you can easily talk to person 3 miles away since it already comes tuned. It can even present great reception in woods and have a listening range about 20-25 miles. It is also good when it comes to durability. You can drive in woods, enjoying a great reception and intercept bushes and trees, your antenna would still stand tall. Tunable tip makes this low profile CB antenna great. It does not only help in getting great SWR, it is very easy to install and offers great versatility. You can remove or mount it easily on different vehicles. It does not come with studs. It is recommended to use it with spring. Perfect for small heights, this is the most bought small CB antenna in the market. Top class performance just like our first pick is guaranteed. Firestik FL3-B is a 3ft tall antenna. Perfect if you’re looking for small height in the antennas. You can adjust it to your vehicles that travel a lot through compact places. 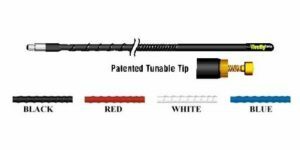 This antenna is crafted with fiberglass tube which aids in the flexibility of this antenna. Along with it, the coil is designed to portray high performance. It is a light-weight product. This also comes with a tunable tip which is easy-tunable and user-friendly. You can even adjust it bare handed. For this antenna, you need to provide a ground plane, that is, you need to mount it on metal surfaces. This small CB antenna offers great quality reception. You can even stand out from the rest after listening to the conversations what others driving close by cannot hear. It offers durability as well. The CB Antenna provides you easy tuning with SWR meter and offers good SWR reading. It is slightly thinner than other antennas but does not compromise on performance. This little antenna buddy has a good height and does not demand to crash against the roof. Finnish is done well, however, tiny CB antenna may still be bendable for some users. You need to attach spring to it to avoid further risks. 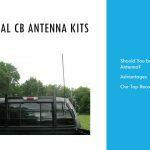 If your vehicle is a bit crampy or you have space issues, go for short CB antennas without keeping doubts. But remember; Getting short top branded CB antennas are certainly better than buying expensive and longer antennas that may snap in half after bashing against low roofs.